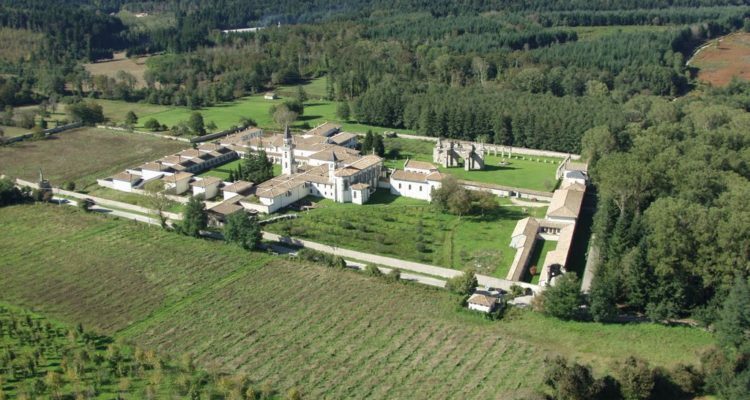 An hour and a half’s drive from Parghelia will take you to Serra San Bruno, where you can visit the famous Carthusian monastery of Santo Stefano del Bosco. This hermitage was built by Bruno of Cologne, the founder of the Carthusian order. 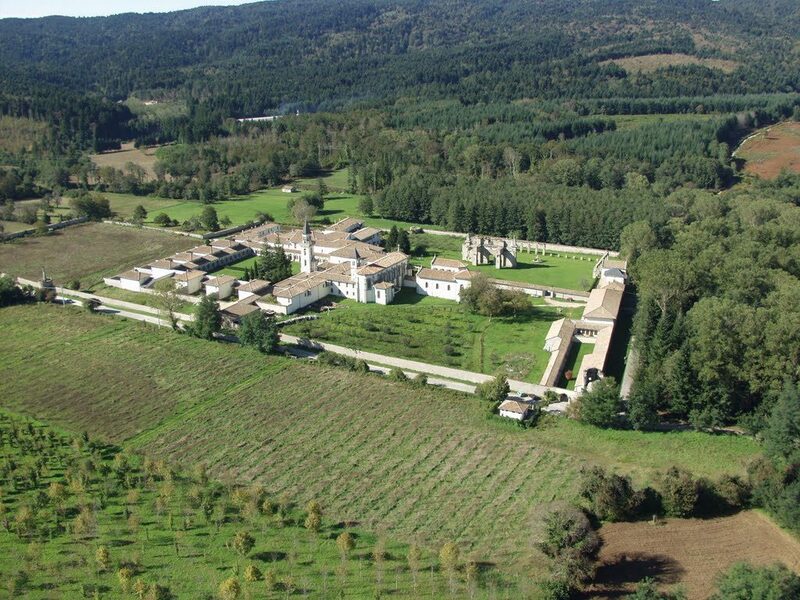 The Charterhouse was the first monastery in Italy and the second in Europe, after that of Grenoble, in France.